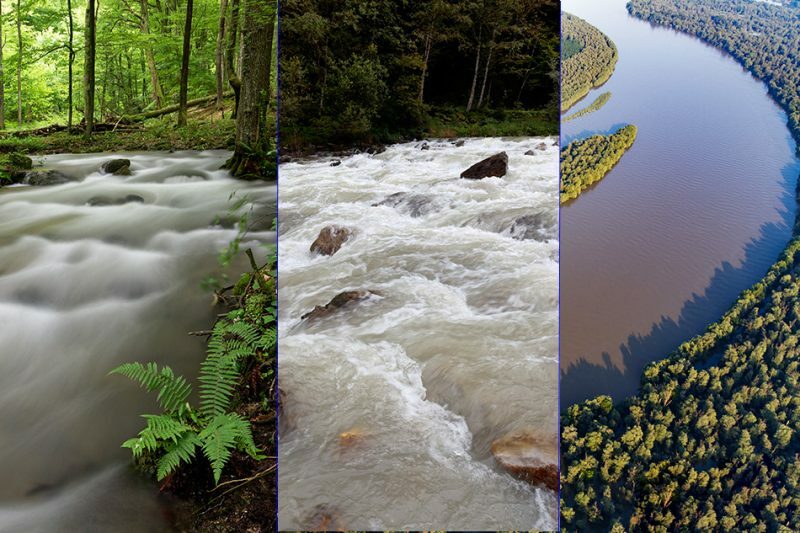 Definitions of rivers, stream, brooks, creeks and other terms - World Rivers Become a Patron! 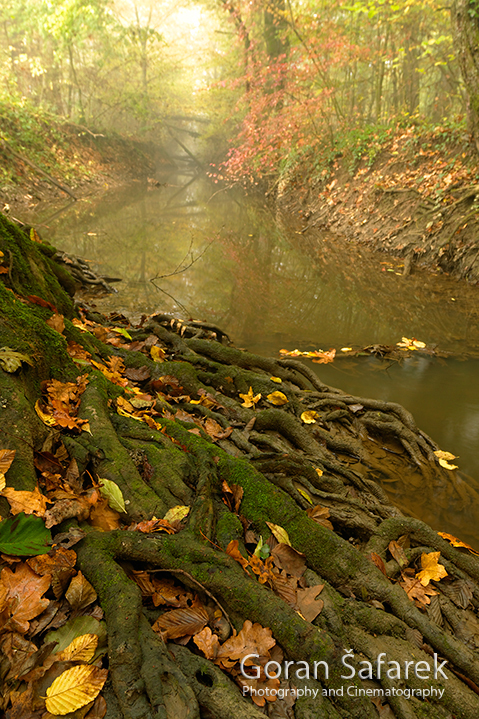 What is the river, what’s the stream, brook, creek…we encounter these term so many time, often in a different meaning. What in reality is the distinction between a large stream that is a river and smaller bodies of the running water? This problem could be approached from two sides. One is hydro-morphology, and other is linguistic. The only thing that is certain are some geologic definitions. Geologists, for example, use stream for any body of running water, from a small trickle to a huge river. A stream is a body of running water that is confined in a channel and moves downhill under the influence of gravity, regardless of the size. The river is just a large stream in this view. The general words use elsewhere is a watercourse. Problem is that streams can flow underground or even in another body of water, like the Gulf Stream. However, in practice, we use such order: rivers are large bodies of the running water, while the streams are streams smaller. 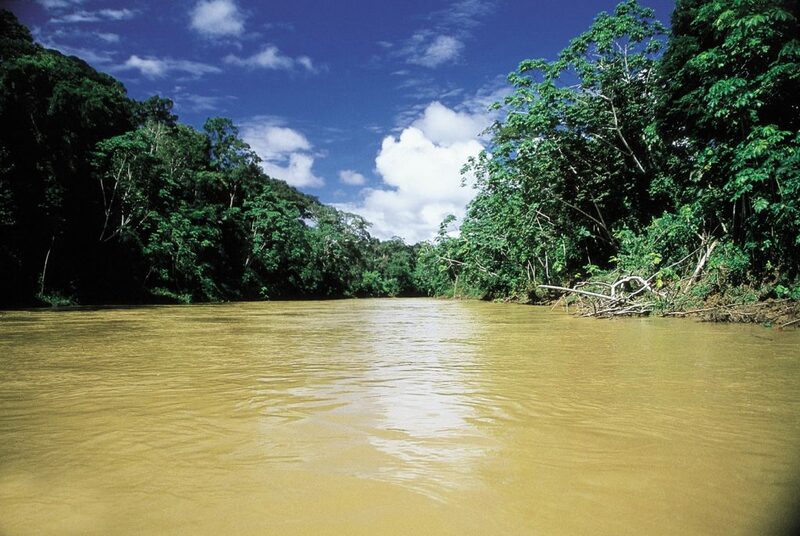 Rivers are usually hard to cross, often are navigable, have bridges across them. What are the rivers? 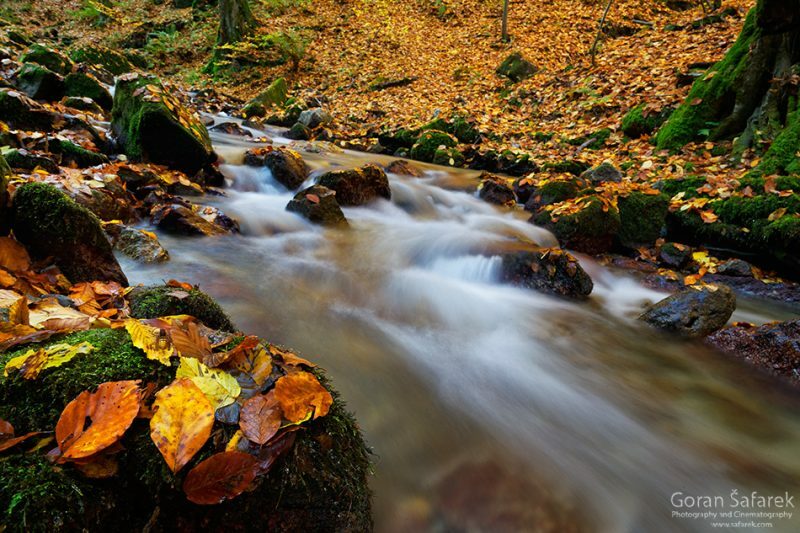 A stream in this sense is something smaller, usually found on hills, often easy to cross. At what point a stream becomes a river is up to you. Sometimes we use a term rivulet for something in between, although more as a small river. By the same token, we speak about a streamlet. Stream in the sense of a smaller body of the running water could be divided furthermore. A brook is a small stream or rivulet, commonly swiftly flowing in rugged terrain, of lesser length and volume than a creek. The classification of various sizes in streams doesn’t have some practical value, unlike the classification of the different sizes of the sediment, because it is necessary for construction, etc. (See more about sediment). Some people say: you can step over a brook, jump over a creek, wade across a stream, and swim across a river. The, we hear regional terms and different uses of the already existing brooks and creeks. A run (such as Bull Run in Virginia) is a “small stream”, typical in some parts of the U.S. Streams named kill (from the Middle Dutch word kille) frequently occur in New York (and occasionally in nearby states) and were most likely named by the Dutch. Some of these have had “creek” or “river” added to them later (Catskill Creek, Fishkill River). A burn is familiar in Scotland and parts of New Zealand. These words have common meanings not associated with running water. A slough is a creek in a marsh or tide flat. There is some confusion with channels and canals. Channel is a general word for a place where water or other fluids can pass: it is also used metaphorically, as in channel of communication. 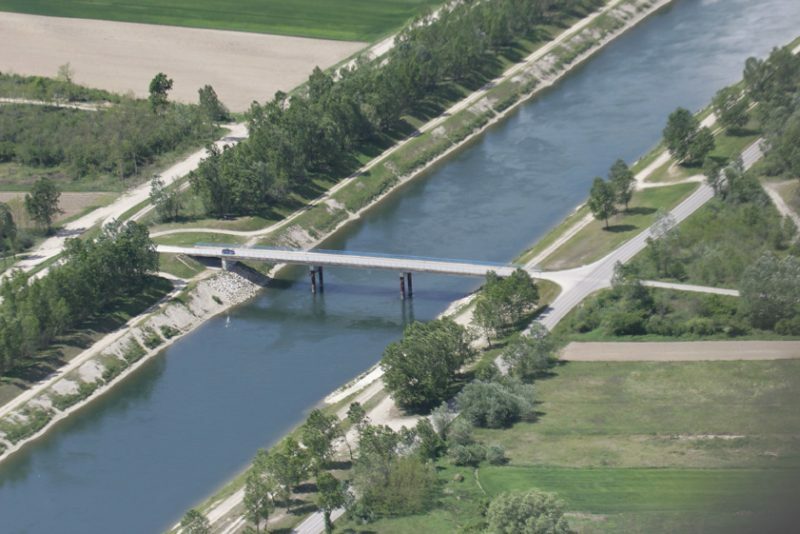 Canal only means an artificial waterway originally built for boats or ships. We wouldn’t regularly use the word for an irrigation trench, for example. Different languages cope this problem with other terms and classification. In French, we have “rivière” and “la fleuve”. Basically speaking “le fleuve” flows into the sea or the océan whereas the “rivière” is the tributary of some other river. I am not sure how the classification of smaller streams is. Give me your thoughts? Also, what are terms in other languages? What are the rivers? Rivers are much more than just the water between the left and right bank Why are wetlands important to maintain good water quality in rivers? What is a river erosion? How to prevent the floods? 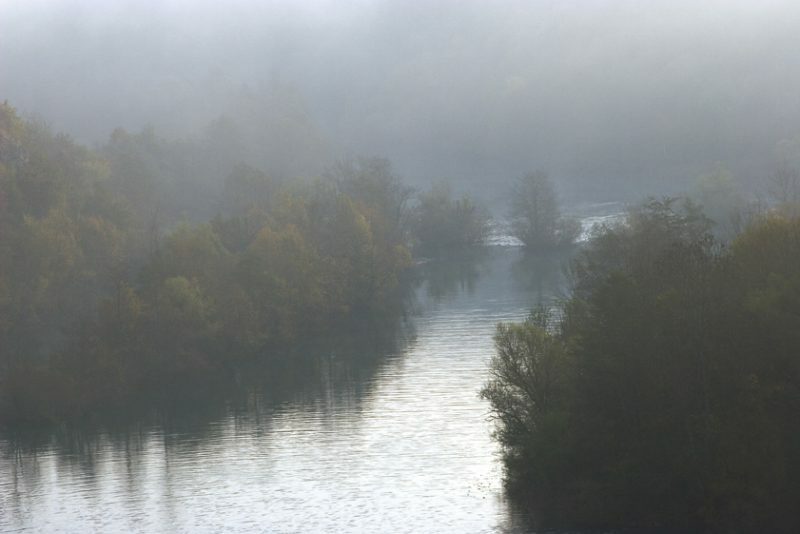 River morphology – how does river look like?